Meat lover? Convert to a full barbecue grid. 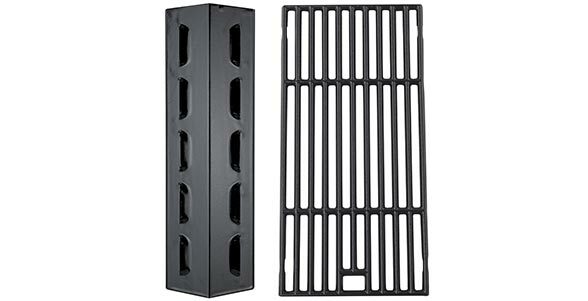 Replace your griddle with our cast iron grid and protective burner set. Kit includes one cast iron grid and one enameled burner tent. It can be used on all Campingaz® 3 Series barbecues, excluding RBS models.